Shortly after acquiring Quentin Richardson, the Grizzlies flipped him back to L.A. for Zach Randolph, precisely the veteran this young, leadership starved squad has been craving (sarcasm). Their new depth up front means that presumably the Grizzlies wont offer David Lee that rumored insane 5 year $60 million contract. However, they are inept, so you never know. 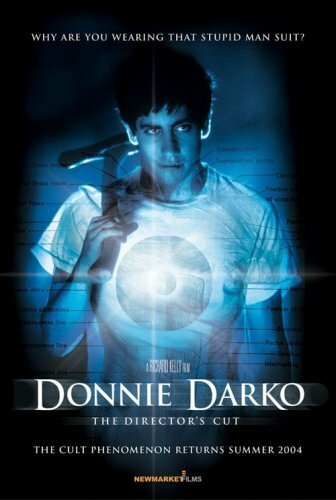 We previously told you to be on the look-out for the possibility that the Knicks could be chasing Darko. Darko has an expiring deal and would thus provide low-risk shotblocking (John Hollinger points out that he has the ninth best shotblocking rate amongst centers, though is below average in almost every other way), some rebounding, and size. Darko’s time in the league is just about up unless he can somehow revive his career. Darko could be a good fit in this system since his Euro game makes him a decent passer and a solid shooter as well. Mike D’Antoni’s offense seems like the ideal fit. Remember, Boris Diaw looked like a stiff until D’Antoni showed everyone how to use him. Now he’s a solid contributor. He fills a need up front too. It just makes some sense. Now word is that Donnie offered Q for Darko. We’re not surprised…in fact, we called it. Even though the deal was rejected, I do expect Darko to be a Knick next year. (Note, Donnie also offered the Grizzlies $3 million for the 27th pick…I wonder who Donnie has eyes for down there). “I will find the referees, murder them and then [expletive] their daughters”.